MOSPS was delighted to receive the ModeShift Bronze award from Michelle Spellman this week, in recognition for the work the school has done over the last year. We would particularly like to thank Mrs Mannix and Mrs Paterson for managing our ModeShift journey and all of the parents who have supported key initiatives, such as the Parkwise Promise and Park & Stride. 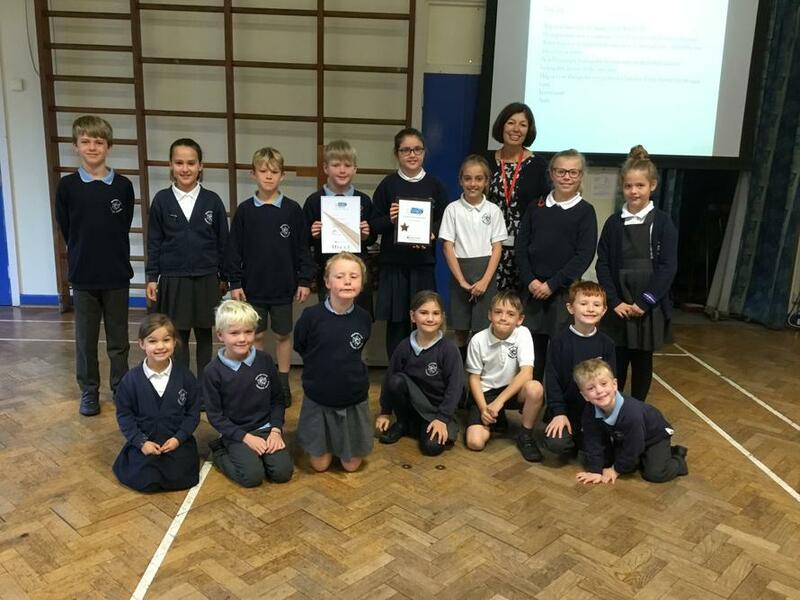 In typical Growth Mindset fashion, we will now be turning our attention and energy to trying to achieve the silver award, so keep thinking how YOU could help improve the environment outside our school by reducing air pollution, parking sensibly and walking, cycling, or scooting to school as often as you can.